That rocks n the mould. Sheet Music From Richard R. Terry, Twelve Christmas Carols. (London: J. Curwen & Sons, Ltd., 1912), p. 7. 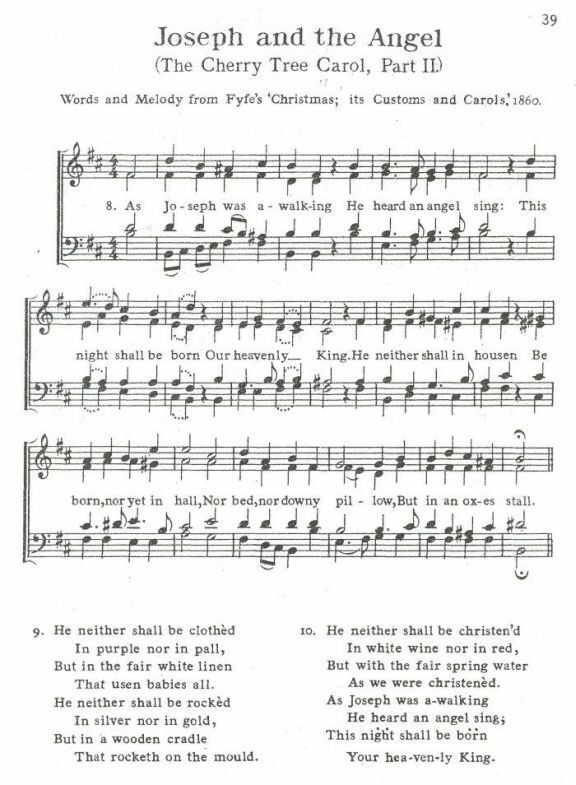 There are numerous versions of this carol. See: The Cherry Tree Carol - Notes.